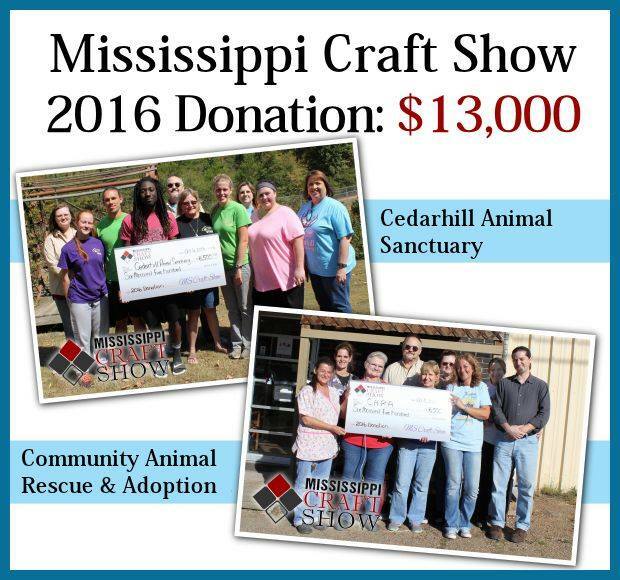 On Saturday October 1st the Mississippi Craft Show team traveled to Caledonia for the day to visit our friends at Cedarhill Animal Sanctuary where we had the pleasure of donating from the proceeds of the 2016 Mississippi Craft show. Then on Saturday October 8th the team visited our friends at Community Animal Rescue & Adoption – CARA in Jackson also to make our donation from the proceeds of the August show. We were thrilled to present Cedarhill Animal Sanctuary and Community Animal Rescue & Adoption – CARA each with a check for $6500. 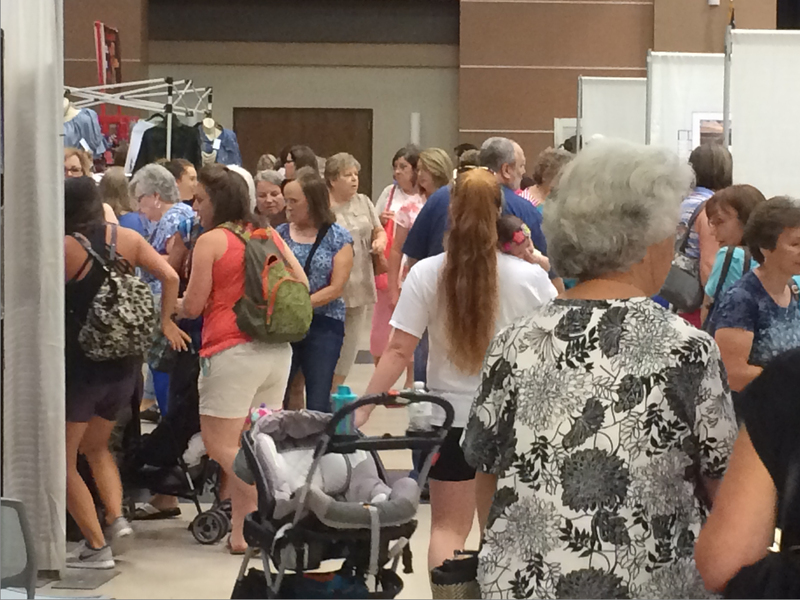 The grand total of donations from the 2016 Mississippi Craft Show totaled $13,000.00. We know these amazing organizations will put this money to good use for the advancement of their missions and the benefit of the community they serve. 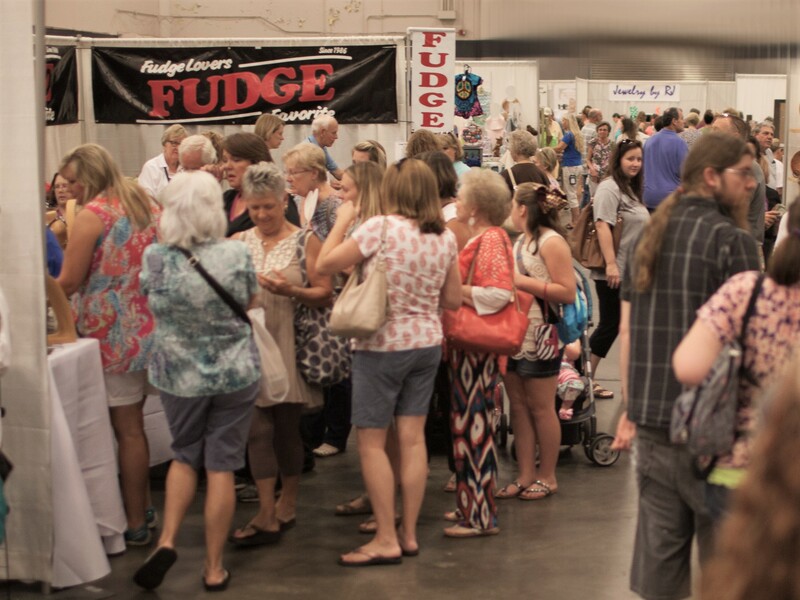 We are so happy they could join us at the show this year. 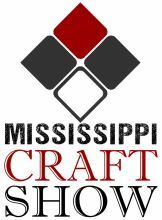 From all of us at the MS Craft Show, we would like to thank everyone who attended the 2016 MS craft Show for having a hand in the success of the show, culminating in our ability to make these donations. We would like to thank our supporters and sponsors and We hope that everyone who was involved in any way had an enjoyable experience! 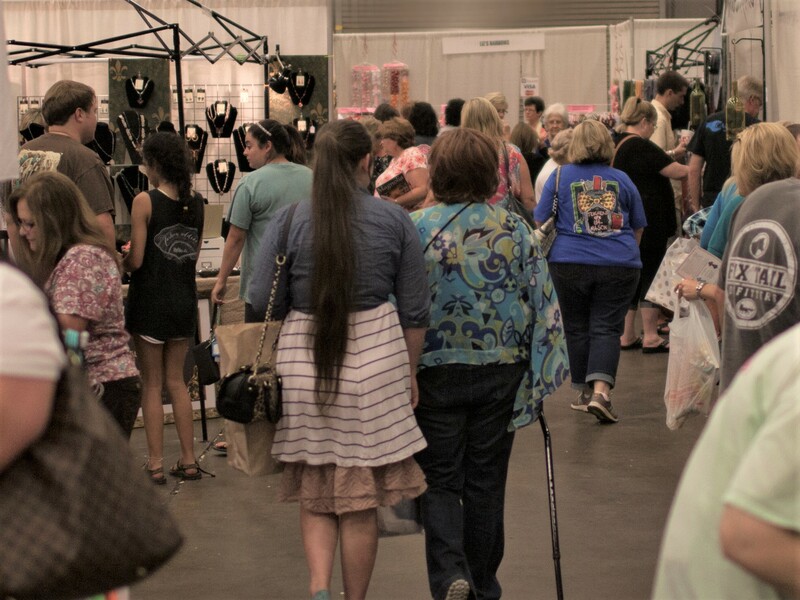 We look forward to seeing you all again next year for an even bigger and better show in 2017.